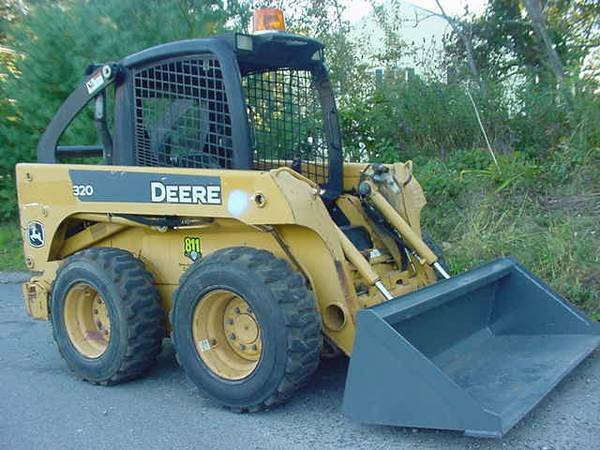 Here is my used 2005 John Deere 320 Skidsteer Loader, with about 2366 hours of usage so far. It has some nice features like 3rd valve, 1950# Lift Capacity, Power Tach Front Bucket, and Rear Counter Weights. The engine is powerful 66 Hp Turbo Diesel.